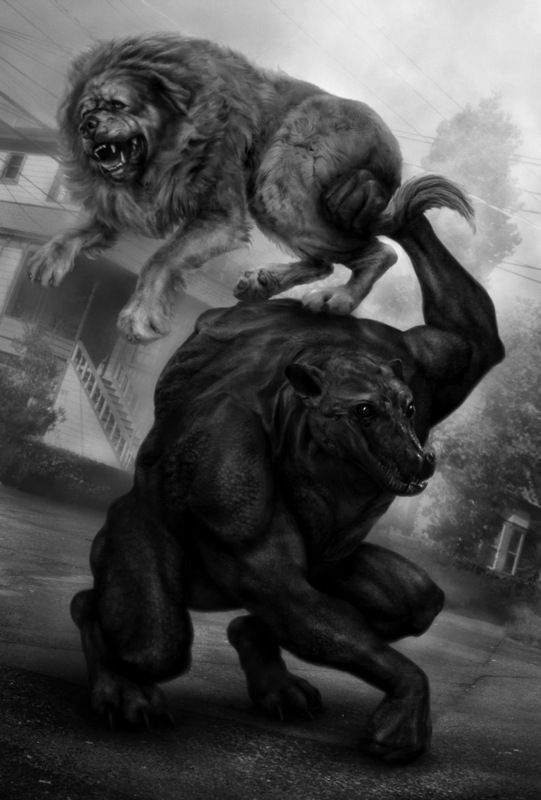 Some more artwork from the world of the Dresden Files, this time for Brief Cases, a collection of short stories featuring some of your favourite characters from the Dresden Files. As usual for this series, I’ve done a few b&w interiors as well as the cover. 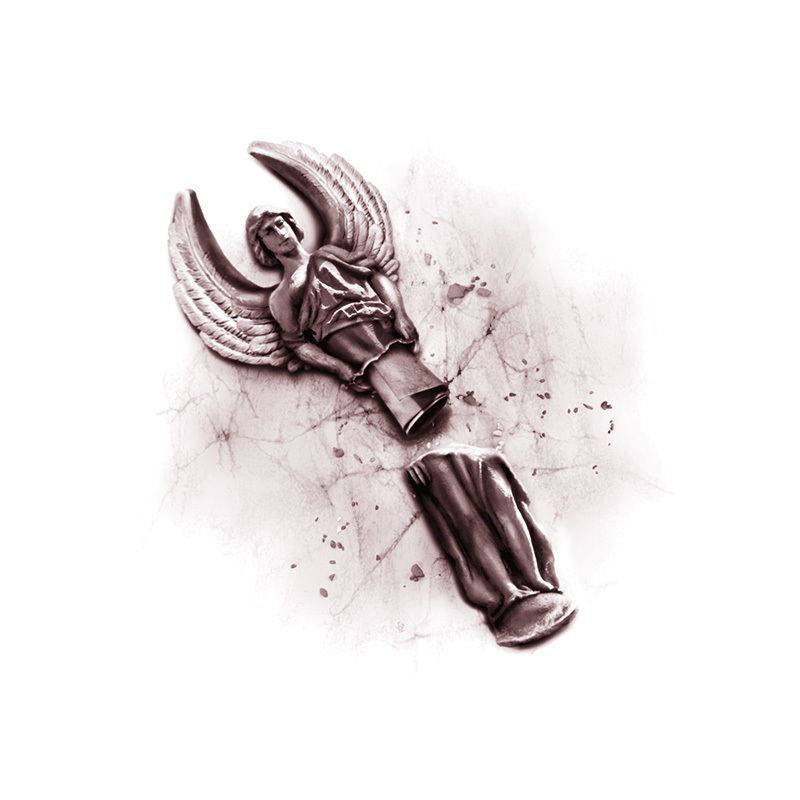 Below are a couple of them for the stories A Fistful of Warlocks and Cold Case respectively. 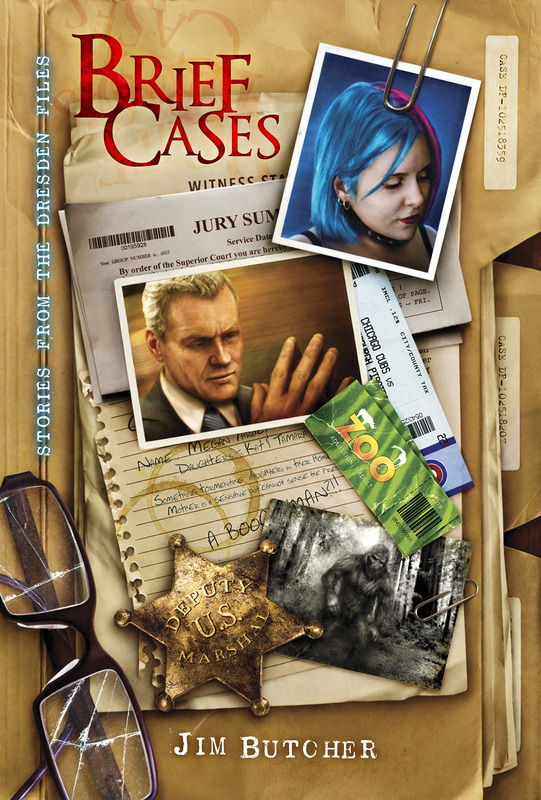 Brief Cases will be out this June from Subterranean Press. Recently, collector Paul Evans commissioned me to remarque each of the sixteen stories in his copy of Blue World by Robert McCammon. 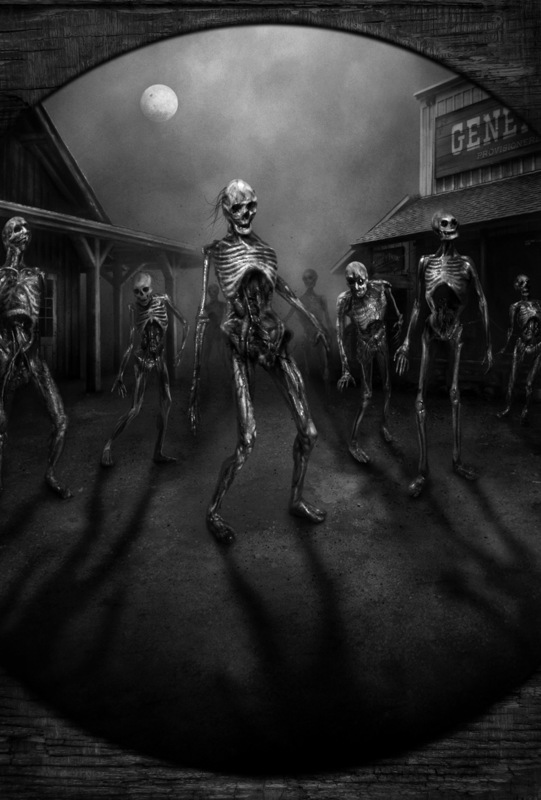 Here’s a couple I did below, but Paul’s shared them all on Robert McCammon’s website so you can check them all out here. 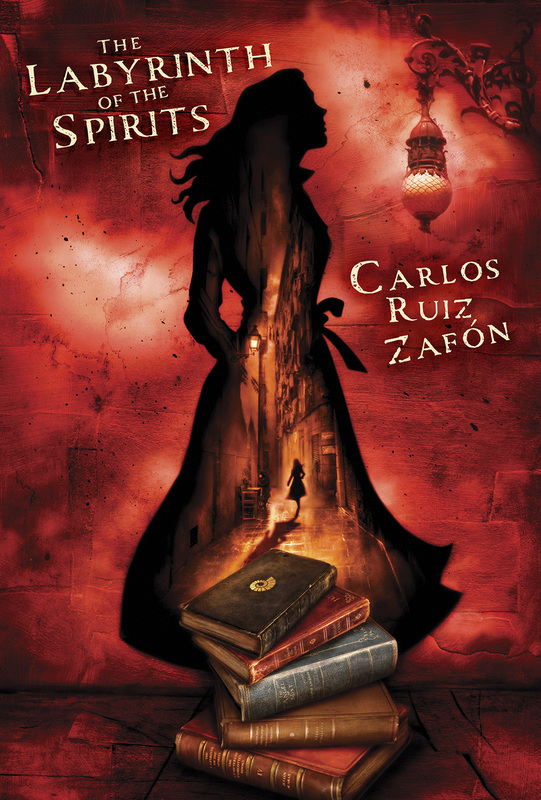 Here’s my cover design for the Subterranean Press edition of The Labyrinth of the Spirits, the fourth and final instalment of The Cemetery of Forgotten Books series by Carlos Ruiz Zafón. As with previous volumes, I’ve provided a number of colour interior illustrations as well as duotone section divider images. Here are the interiors that have been revealed so far. 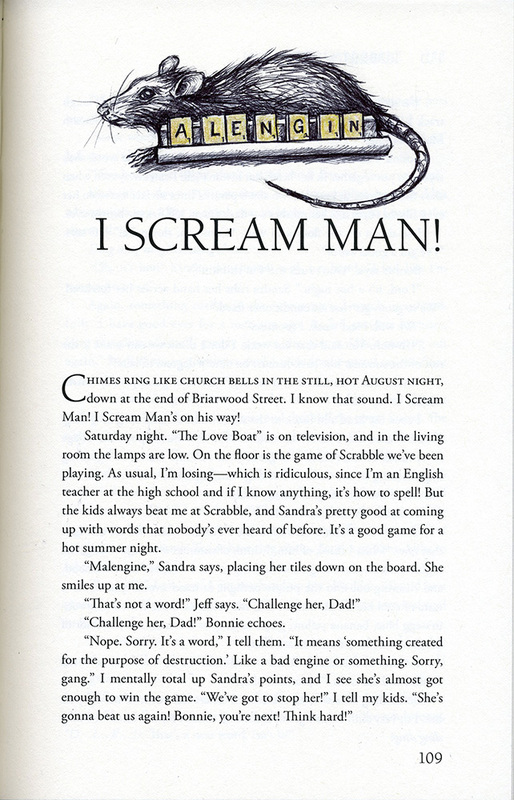 The book is scheduled for publication in September and is available for preoder now. Josh Malerman shared on Twitter this very cool animated version of the cover I did for his novel Bird Box, created by MyBook/Art Animations. 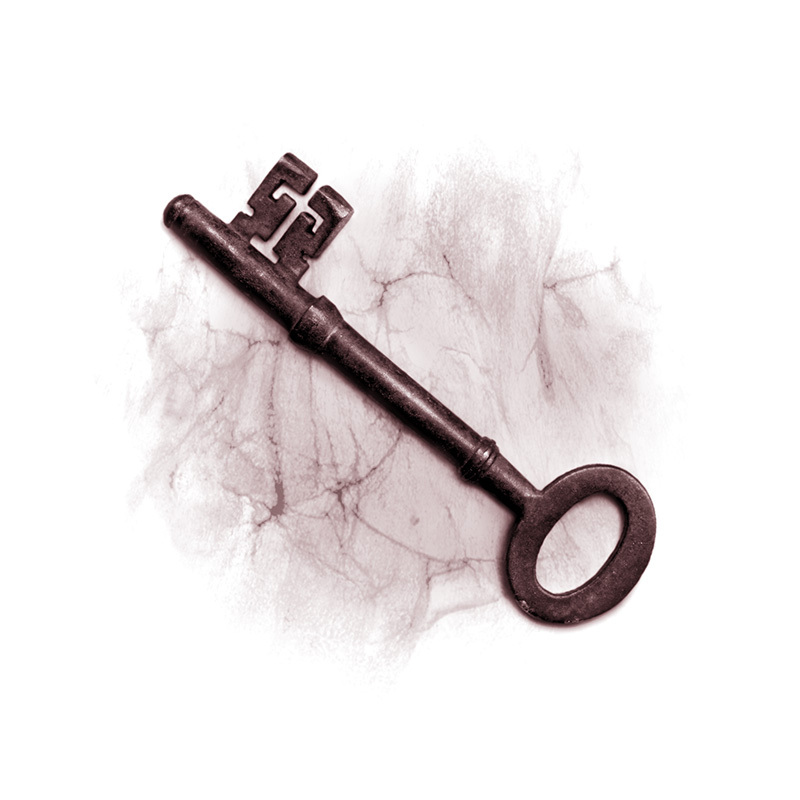 The next instalment of Robert McCammon’s Matthew Corbett series, Cardinal Black, will be published by Cemetery Dance. 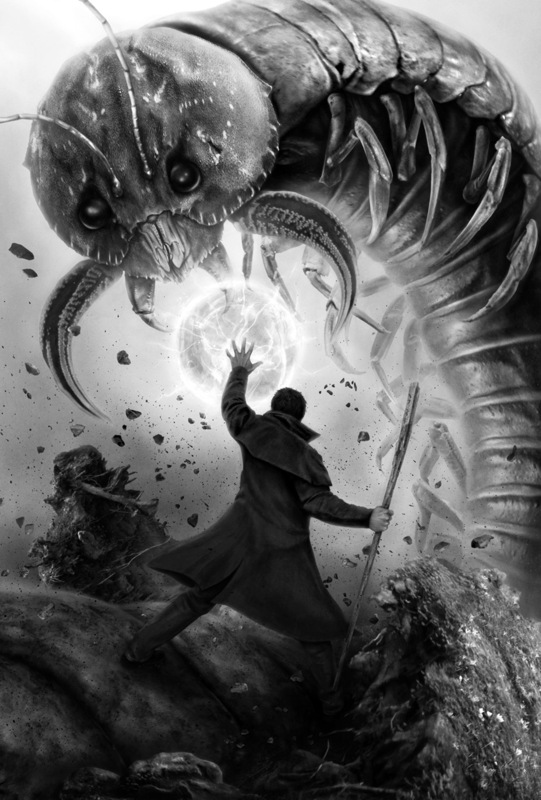 To accompany this change in publisher I’ve come up with a whole new look for the covers of this series going forward. 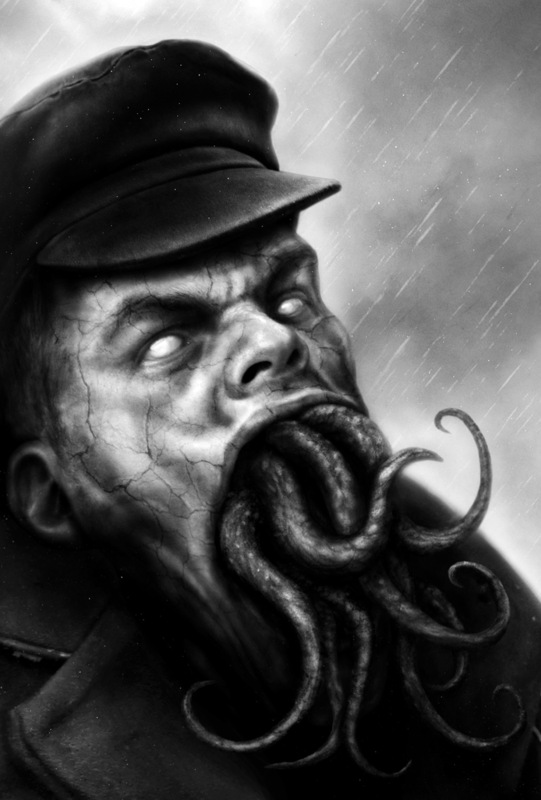 The design concept is for each cover to feature a ‘portrait’ of one of the main protagonists or antagonists of the story. 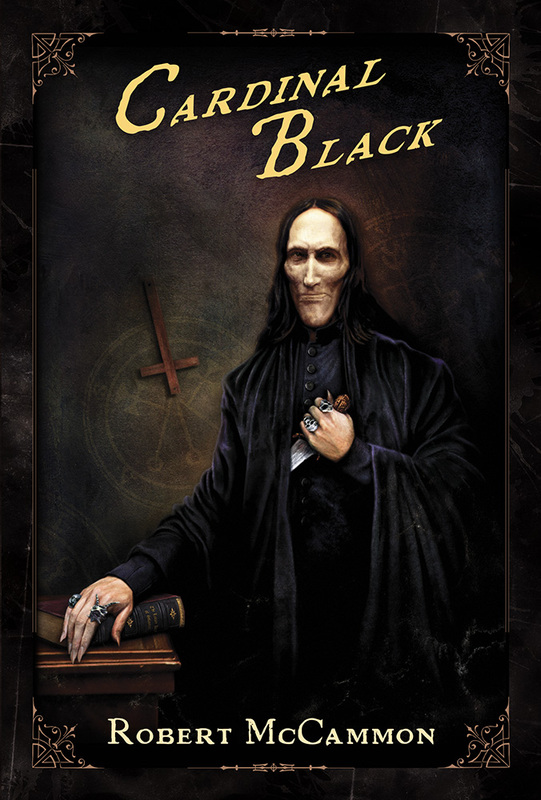 Here is the cover for Cardinal Black, featuring the eponymous villain of the novel. In addition I’ve also done a number of b&w interiors. 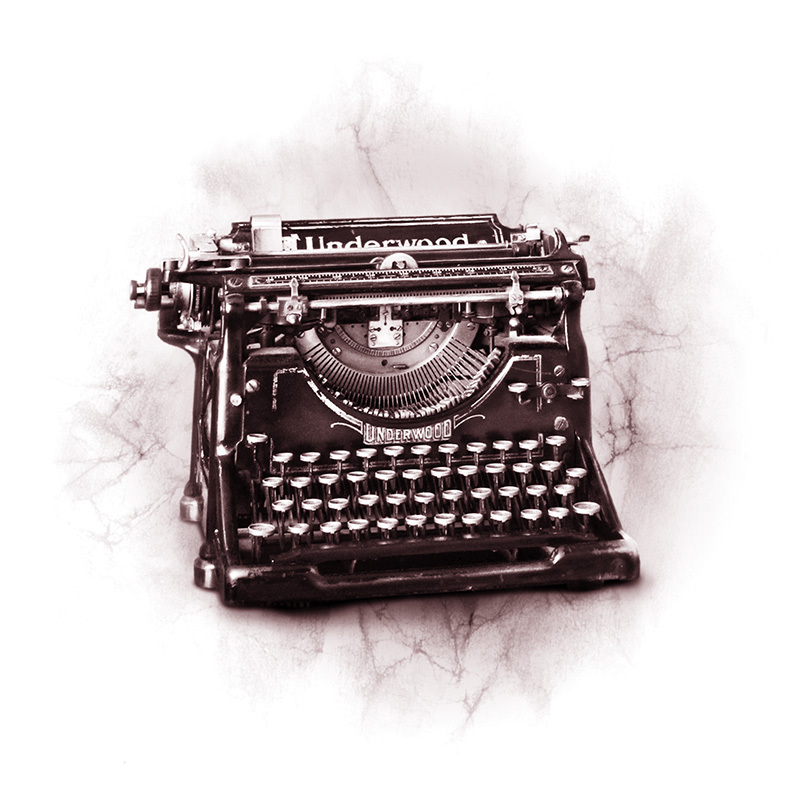 The book should be at the printers now, with a publication date scheduled for April 30. 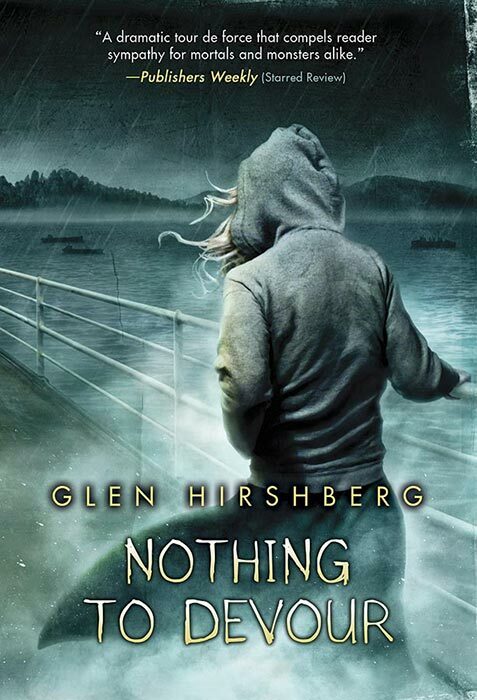 Here is the cover art for Nothing to Devour, the final book in Glen Hirshberg’s Motherless Children trilogy. 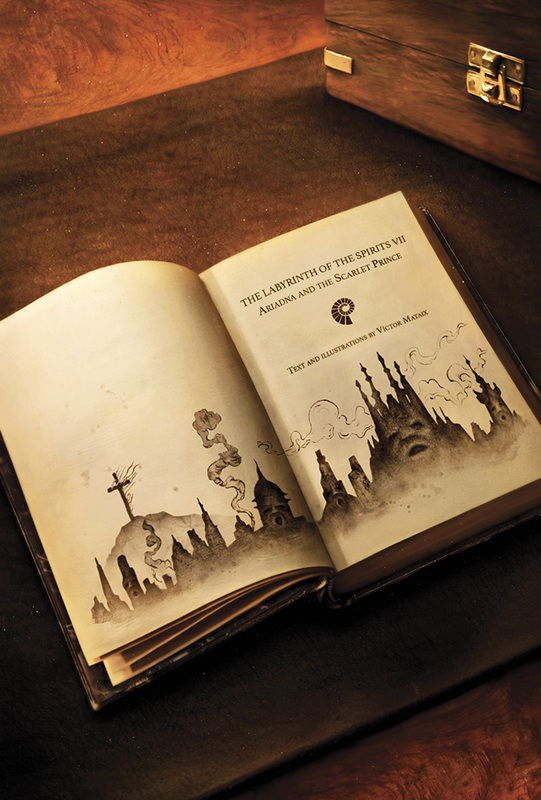 This limited edition of the book is published by Earthling Publications and is available to preorder now. 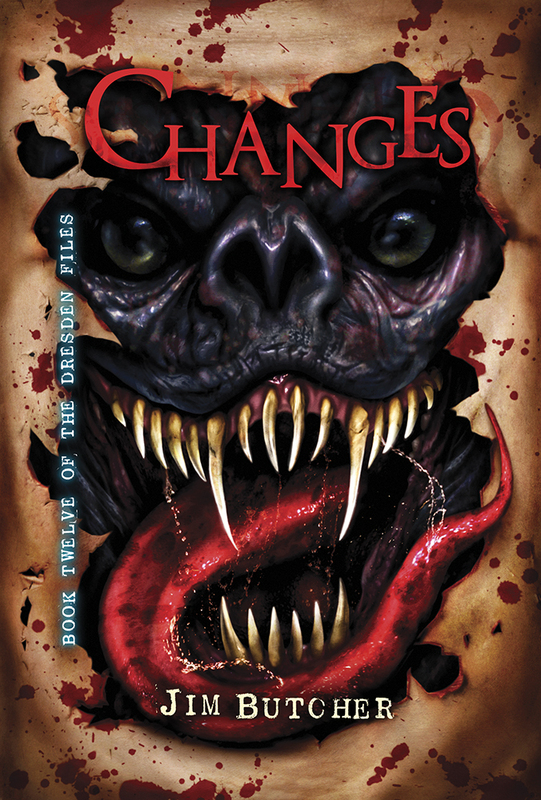 The Subterranean Press edition of Changes, (Book Twelve of the Dresden Files), by Jim Butcher is up for preorder now and is scheduled to be published this month. 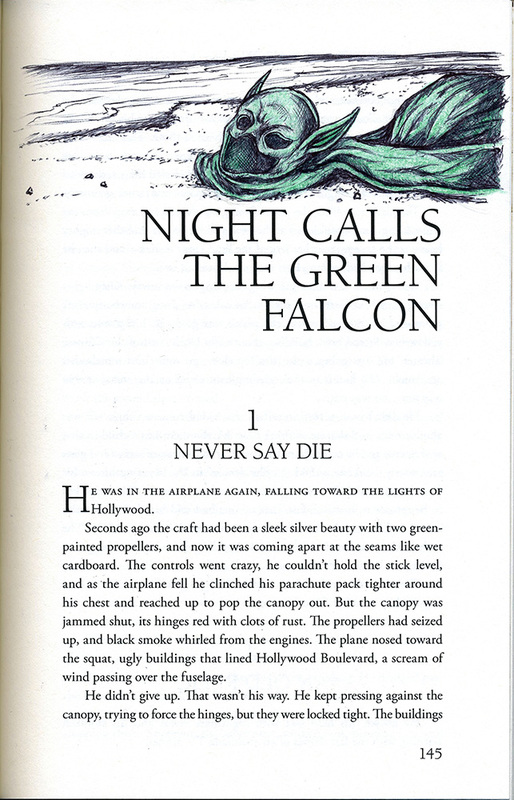 Here is the cover design along with a couple of the interior illustrations that have been revealed. Season’s Greetings & Happy New Year! Wishing you all a wonderful holiday season and a happy 2019! 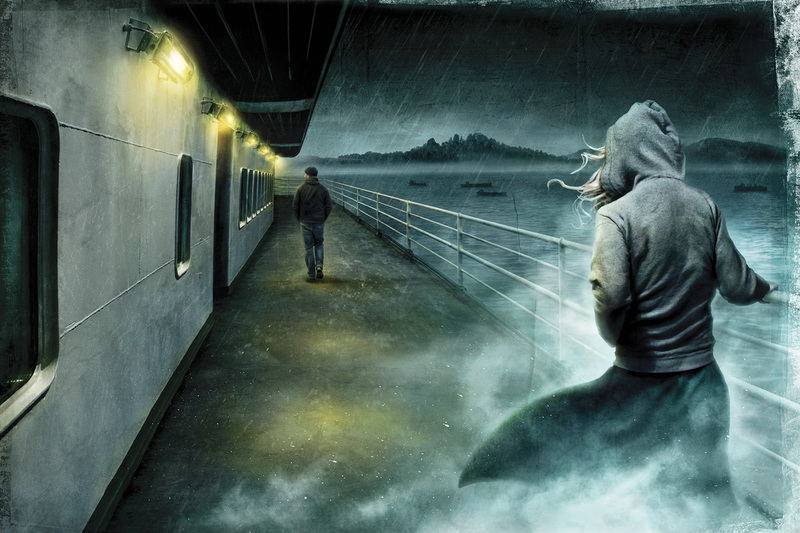 Appropriately for this season, here’s my wraparound cover for The Winter Tree by Mark Morris, published by Bloodshot Books. 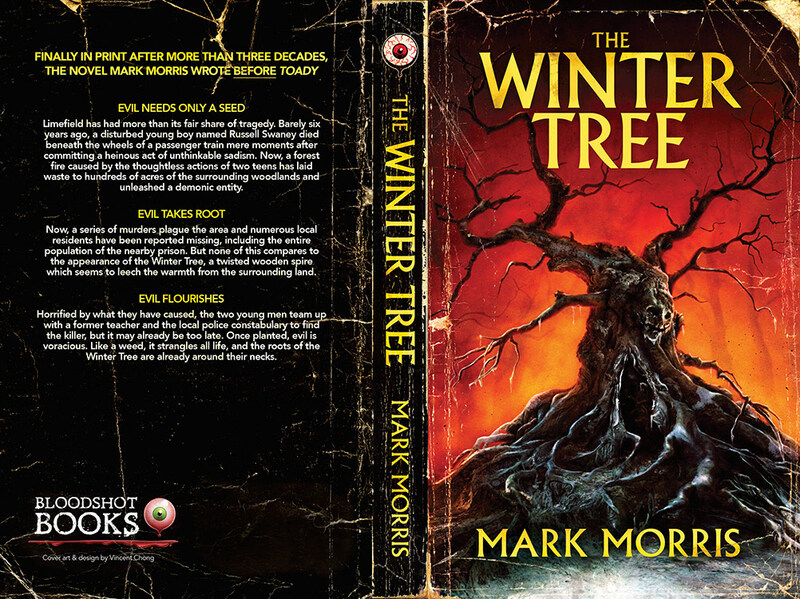 The Winter Tree was actually the first novel that Mark wrote, back in the mid-80s, and has never been published until now. As such, and with the book being a typical, fun, schlocky mid-80s horror novel, the idea for the cover design was to make it look like one of the horror paperbacks from the glory days of the 1980s, and furthermore to make it look worn and battered, like a well-loved paperback you might fiind in a used bookstore. I’ve launched my new online portfolio so please stop by to check it out! If the new website doesn’t load, and you still see the old website, you may have to refresh your browser or clear your browser cache. 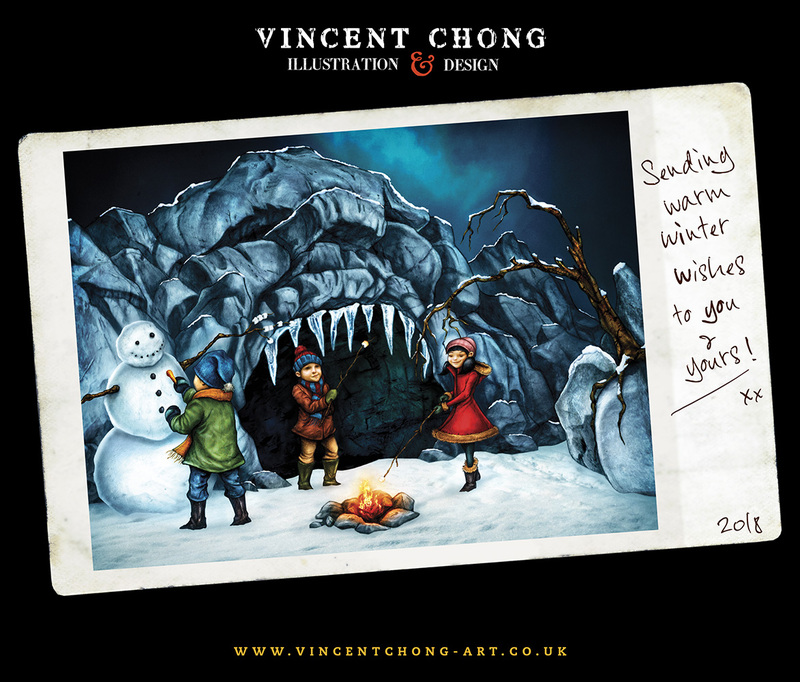 Or alternatively you can access it at vincentchongart.myportfolio.com.